Sultry Summer Series with B&P Plus starts TODAY! WHAT’S IN YOU? OWN YOUR UNKNOWN. Our facility features five studios, exclusive retail and merchandise, and over 180 classes in pole, silk, hoop, flexibility, and core. 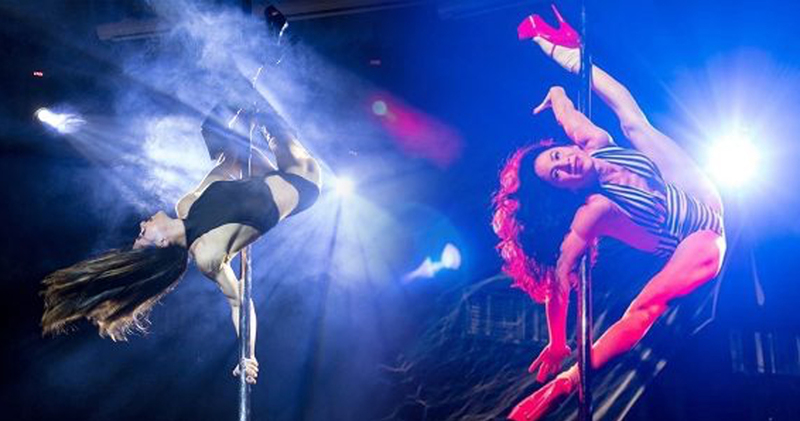 With over 10,000 square feet, Body & Pole is the largest Pole and Aerial Dance studio in New York City, offering the experience of intimate classes with our world-renowned instructors. 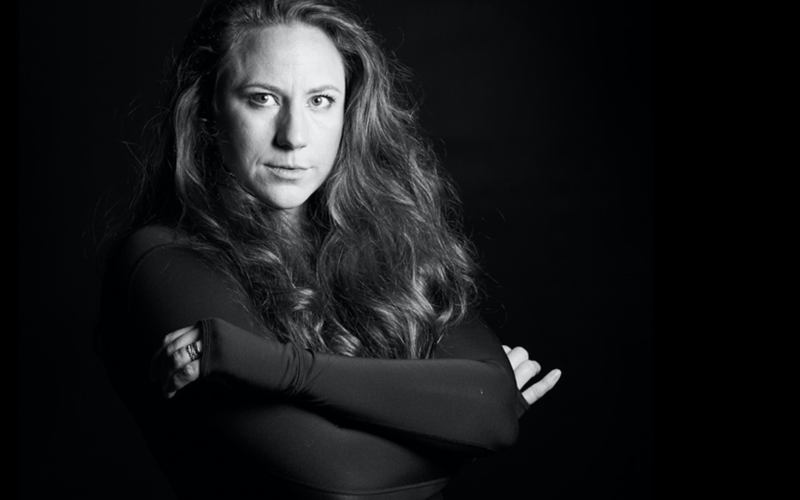 We work to support and empower the aerial dance community by fostering a safe, welcoming, and creative space for artists, athletes, and movement enthusiasts—both new and advanced—to explore, train, and grow. Between 6th & 7th Ave.
FOR EXCLUSIVE OFFERS TEXT “SUBSCRIBE” TO +1 (315) 384-0036! Subscribe to our mailing list to keep up with new classes, events, exclusive offers, and program updates from Body & Pole. OUR BEST DEALS – YOUR REWARD FOR SCROLLING SO FAR DOWN! 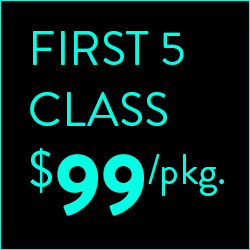 Whether you’re brand-new to pole or aerial, or just new to our studio, you should take advantage of either our first package rate, or first class rate! We also have monthly memberships for frequent flyers, as well as many class packages that can save you money. © 2019 BODY & POLE. ALL RIGHTS RESERVED.